This is a blog in a continuing series of posts to find ways to simplify, improve and streamline your life. We live in a world where we are bombarded by communications/messages/notifications. 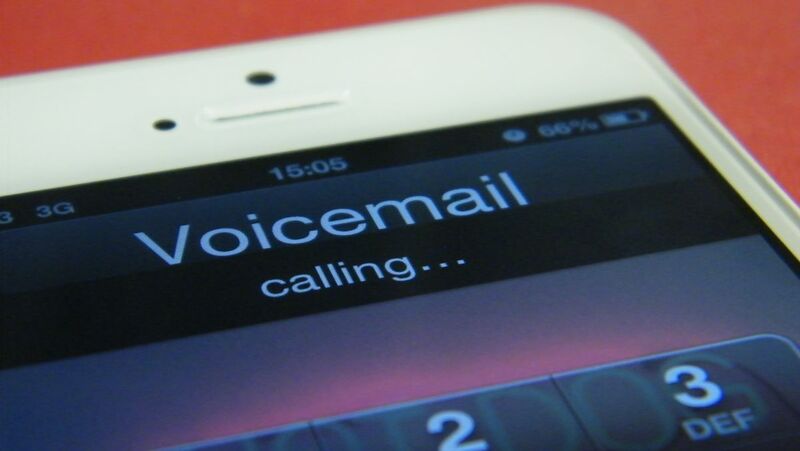 In this day and age, the voicemail is one of the least efficient, and probably most annoying ways of communicating (I would argue outdated). There are so many steps: click the notification, wait for the thing, press the one, wait for the message, listen to it, press 7, wait for the thing, etc. etc. and on it goes. Step 1: REFLECTION: Answer this question: Do I like receiving voicemails or do I prefer receiving other forms of communication? Step 2: DESIGN: If your answer was "anything but voicemail" choose your preferred way you want to receive communications. In my case, text message (SMS) is MUCH more efficient, easy than a voicemail. I designed my new desired outcome: fewer voicemails and more text messages when people had something to share with me. Write the script: Hello, my name is… I prefer not receiving voicemails if you are able to please send me a text message, and if that is not possible, please send me an email @ (email address), and if you do not have any other option, you are more than welcome to leave a message. I will not answer voice mails as rapidly, however, please be warned. I did this on a whim one day, and have not looked back since. This may be a small part of one facet of ones&apos; life. That being said, I think there are some principles here that can be applied more broadly, which is to think about what is your best life, are you living it right now, if not what adjustments would you want to make, and how can you achieve them. Let me know if you found this useful, also if you try this out, please, let me know how it goes and post a comment here later on. Also, if you have other ideas like this that you&apos;ve tried out, would love to hear them! Cheers! Next Next post: Why I am Never Busy – Reframing Our So-Called “Busy-ness”!